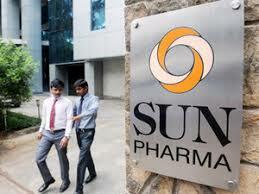 Sun Pharma is the fifth largest speciality generic pharmaceutical company in the world. We provide high-quality, affordable medicines trusted by healthcare professionals and patients in over 150 countries. It is also India’s largest, most trusted, and most valuable pharmaceuticals company by market capitalisation. Our global revenues are US$ 4.5 billion.